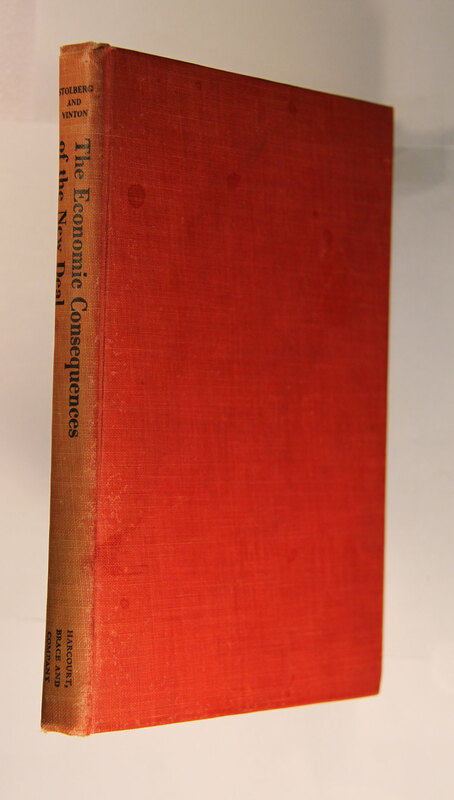 The Economic Consequences of the New Deal - IFA Vintage and Current Book Library - Index Fund Advisors, Inc.
Notes: Nice copy of the first edition. This title went on to multiple reprints. Checked out by Tyler Collins.